If you’re a fan of Singapore’s Changi Airport (and let’s face it, most Singaporeans probably are), then you’re gonna love this bird’s eye view of the runway. Changi Airport’s YouTube channel has just released a series of videos to give you a fresh perspective of Changi Airport. The first is this 360-degree view of the airport from the best seat in the house — the air traffic control tower. In case you were wondering, the air traffic control tower is the iconic building that looks a little like a cake pop. 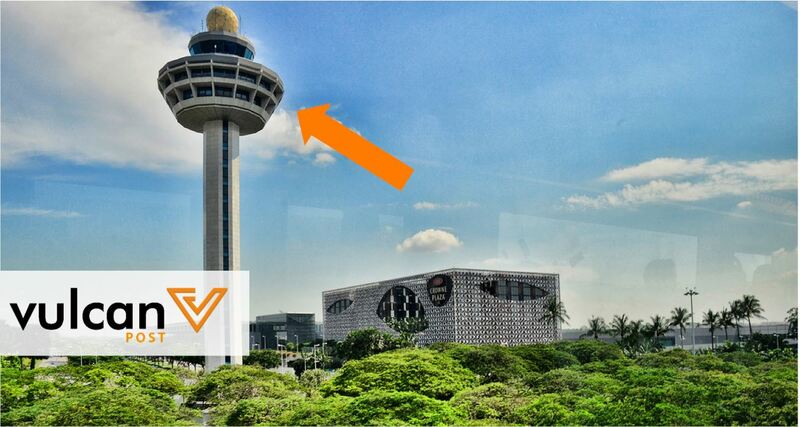 It’s the highlight of the Changi Airport skyline, and plays a very important role in the Airport’s operations. The officers in the air traffic control tower ensure the safety of more than 700 flights that enter and depart Singapore daily, and manages the flight information region around Singapore, about a 1,000 times the size of Singapore itself. The series of videos that Changi Airport has released also offers a few other gems, especially if you’re ever curious about where your luggage goes after you check it in.